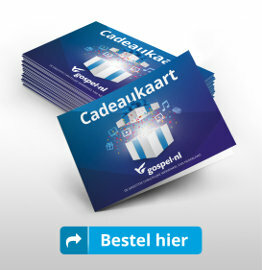 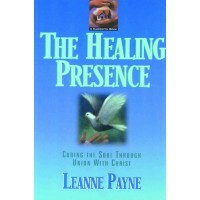 An intensive, Bible-based treatment for those who suffer from gender identity problems. 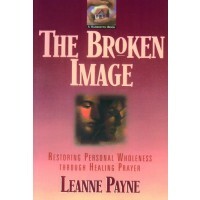 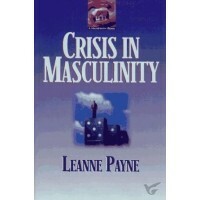 Leanne Payne says that when men are healed, the pathway for the wholeness of women will follow. 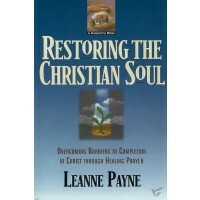 This book points the way toward the release of power that occurs when couples come into the kind of relationship that God intends. 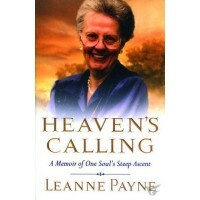 Leanne shows how another Father works grace in earthly fathers' lives, and she shares hard-won insights from the depth of her experience with prayer, particularly with prayer for healing of this particular wound.